ID: 2013 ~ Source: Image courtesy of Circle Hardware. 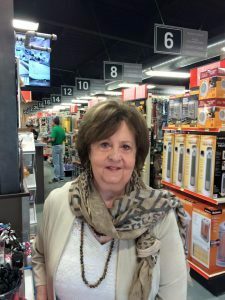 Mary Cunningham continued to visit the store even after her 2015 retirement, carrying on decades-old relationships with customers of all ages. In this way, Cunningham continued the tradition of customer connection established at the company’s inception.